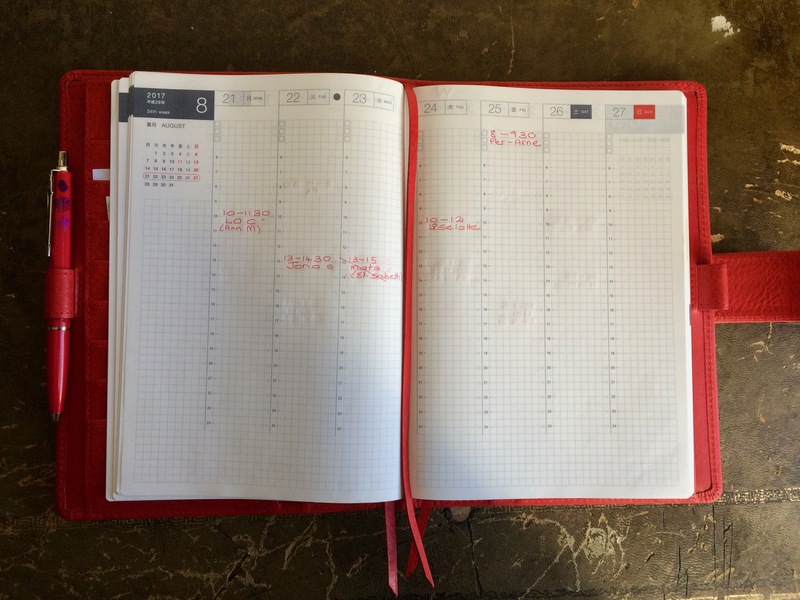 As promised, here is how I have set up my Van Der Spek Hobonichi Cousin (A5) Codex cover. I am generally a ring organiser user and I am always very minimal. I have three vertical week on two page calendars back to back (1 for lesson bookings, one for translation hours, and one for daily to dos). Behind them I have lined paper that holds longer term to dos. 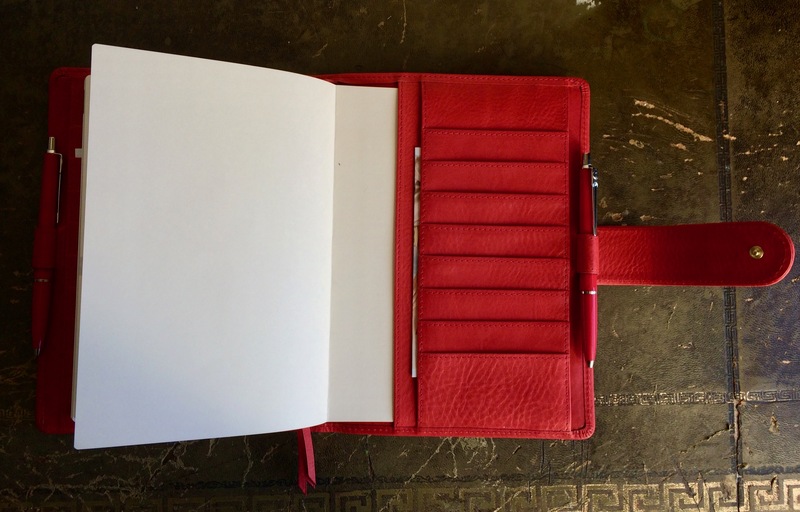 I never need to write much – just initials, numbers and perhaps a word or two as a reminder. I very seldom write anything pertaining to organisation in my private life, apart from grocery shopping lists and laundry times. For the past few months, however, my organisational needs for my private life have changed. I have been renovating my apartment as well as selling things at a local auction house, on local online bulletin boards and online auction sites, at various vintage shops, and via my blog. For this I need to keep records of who is coming to do/collect things when, who I need to email, auction dates, viewing dates, what to list and post on each day, when I post things, where to meet people, and various running totals. 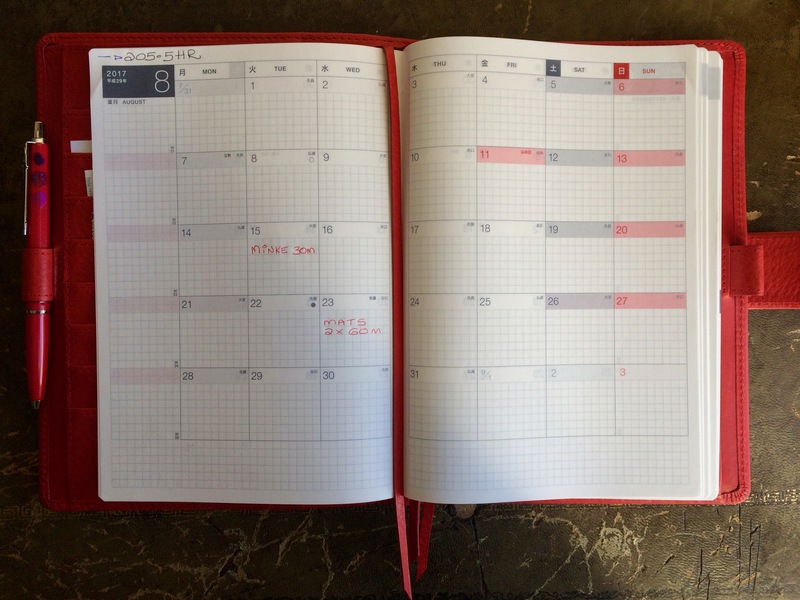 For the past few months I have attempted to control this new part of my life in a Hobonichi Cousin planner, while keeping my work related stuff in my senior VDS Touch Me ring binder in black. 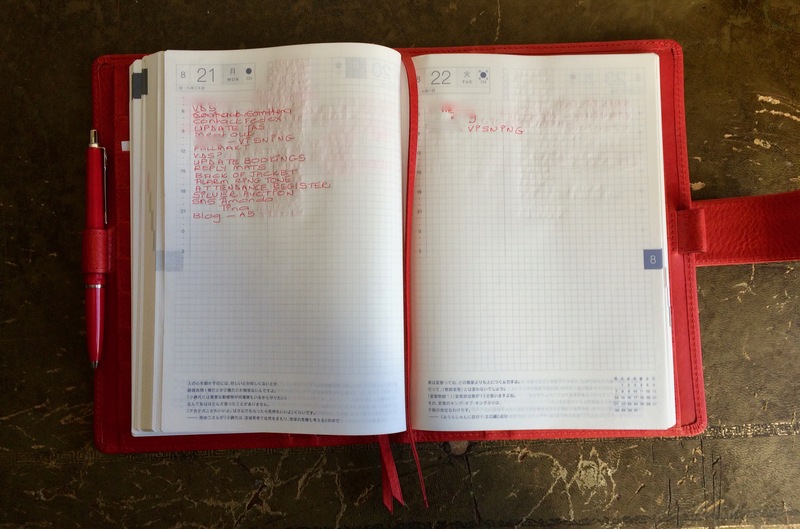 Because that worked, I have now tried to combine my work and my private things in one Hobonichi Cousin. a daily schedule (here I write my to dos for each day as well as a record of what I list for sale and where). Because it contains Tomoe River paper, one book fits all this in a regular A5 sized book without any extra weight. 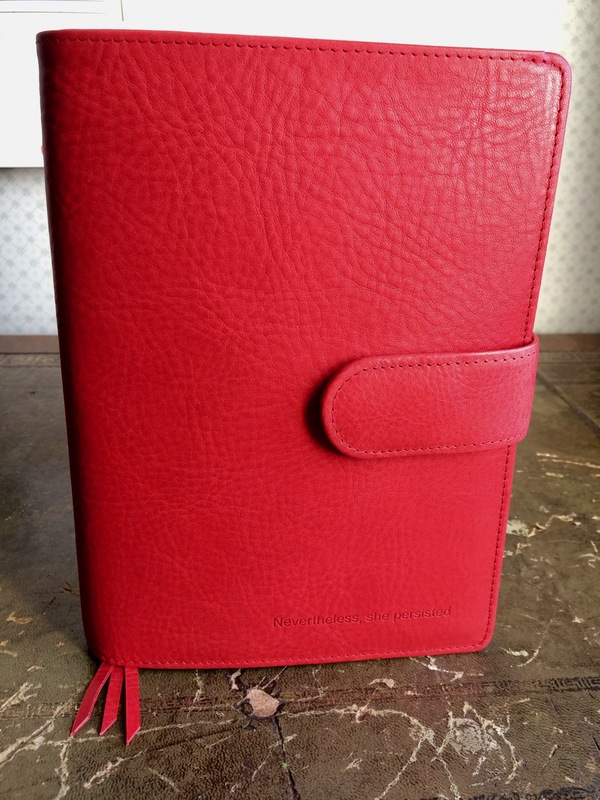 I have now set up the VDS red JL Hobonichi cover (called a Codex). As with all things, it will change and evolve but I am really glad I had time to fiddle with it before my term starts and gets really hectic! 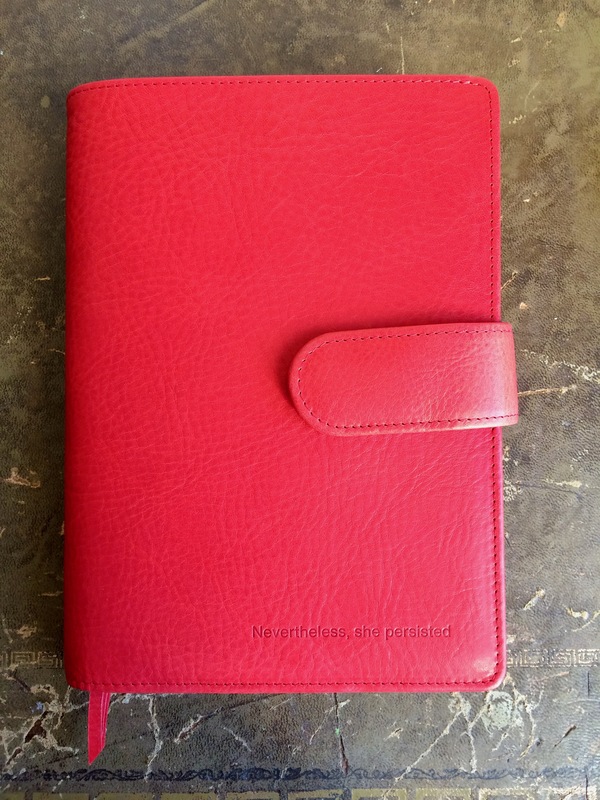 Perfect red, gorgeous pebbles and still compact with the Hobonichi in it. This is blind embossing. You can also have silver or gold and choose the size of the text. 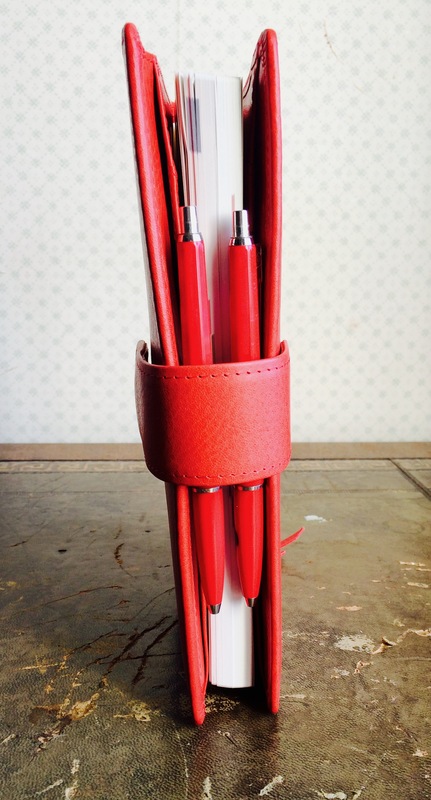 I have my standard red pens in each of the pen loops. In the credit card slots are discount coupons, receipts for my travel card (in case it stops working and then they need my receipt to reissue), and client number for one of the shops where I am selling things. In the secretarial pockets are receipts for things I have left in for repair/drycleaning/valuation (I have really been getting things done!). These pockets will fill up over time as I use the Hobonichi. These are my translation hours and totals. As you can see, more than 200 completed hours have been carried over from last month and I have only two slots booked in advance for this month. Sweden is on holiday and very quiet from the last week in June until about the third week in August. Still quiet on the teaching front though things get hectic again from next week. This week is rather a nice one for me as I have time for preparation and sorting out all my material. Daily lists. I am finding these really useful because often I am not near my computer when something happens, so I can jot down reminders to myself of emails to answer and send, and booking systems to update. I also have items on auction three times a week so I go to the viewings. I write notes in several different languages, which is rather strange. Today you can see I had a viewing to go to, I had to remember to change my alarm ring tone because it defaulted to the factory setting this morning (I did not hear it, and I overslept! Usually David Bowie’s Moonage Daydream blasts me out of bed. This morning it was a pitiful peep peep peep), I had to send texts and mails to change arrangements, and I reminded myself to do this blog post. In the back I have an Yves Rocher discount card (I like their makeup remover so when there is a good offer I stock up!) and notes on entry codes where I need them to enter buildings. 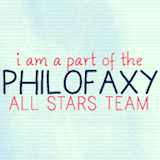 These ones are out of date so I must update them. I never write down where they are for. I still have to move my cards over from my Touch Me. With everything in the cover, it is not bulging and everything fits nicely. The bookmarks are a perfect length. I have one each in the monthly, weekly, and daily pages. I have never understood why Hobonichi has 4 calendars but only 2 bookmarks in their calendars! If you find the VDS website a bit daunting to navigate (it is easy to become overwhelmed if you are new to VDS because of the customisation and leather options), drop Petra Van Der Spek an email at website@vdslederwaren.nl – refer to this post and take it from there. Petra is amazing to deal with and VDS customer service is second to none. 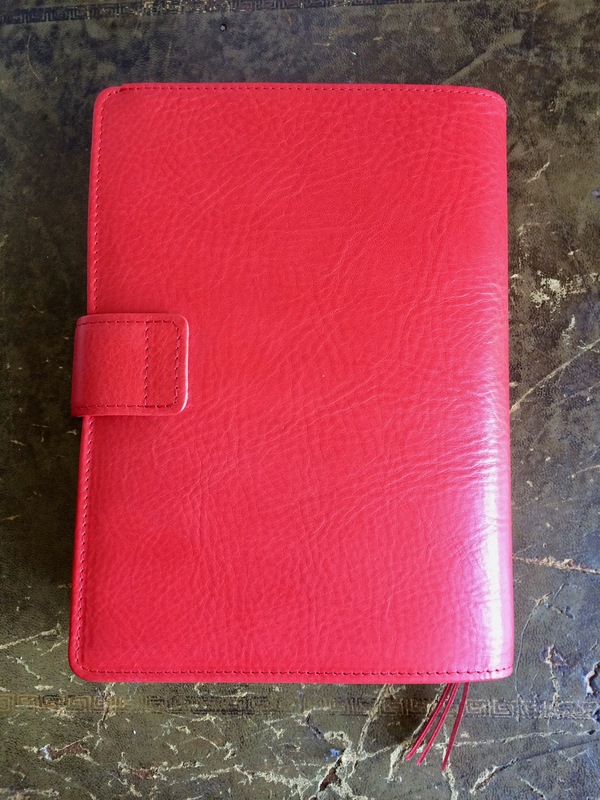 Thanks, Janet, for sharing this lovely binder and how you are using the hobonichi cousin. This post gave me some serious food for thought! Just gorgeous! Trying out the hobonichi currently ntly and really enjoying it. What sort of pen do you use? Love this Janet! 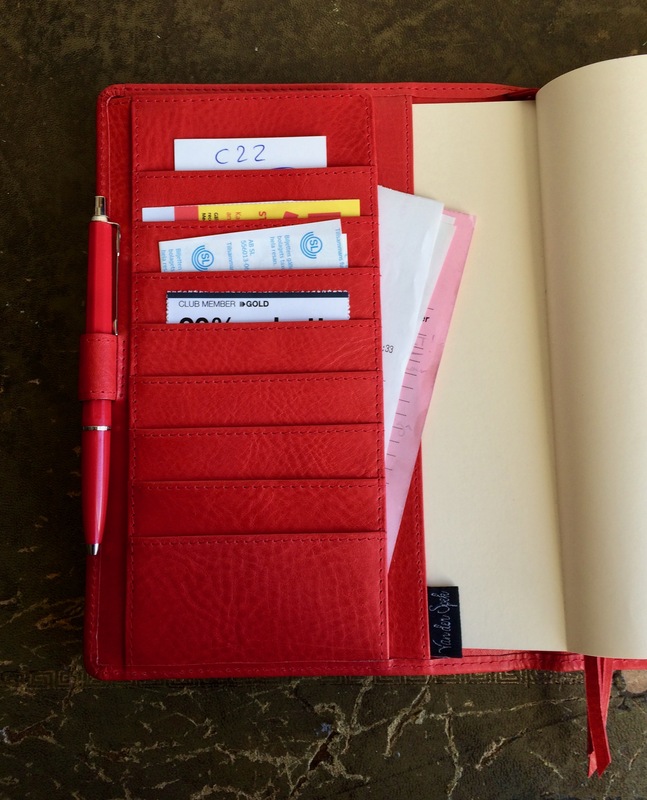 Wow,this is a major move for you… from pocket to A5…from ring binder to a codex?!!!!! You will have to give weekly updates! I used a Hobonichi a few years ago but it was a smaller one. I am aiming to stay in this until at least the end of the year to see how it works and how the cover performs in terms of leather and design. I am really looking forward to it! 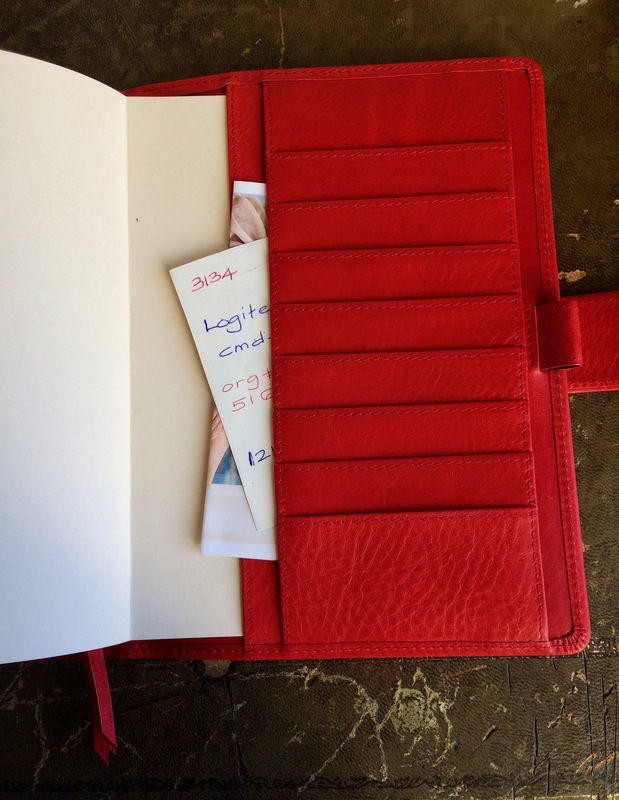 It is not bulky or heavy like an A5 ring organiser so it may work really really well! I’m not really a fan of red… but this is just incredible. As you know I don’t often use red either but am really looking forward to this!